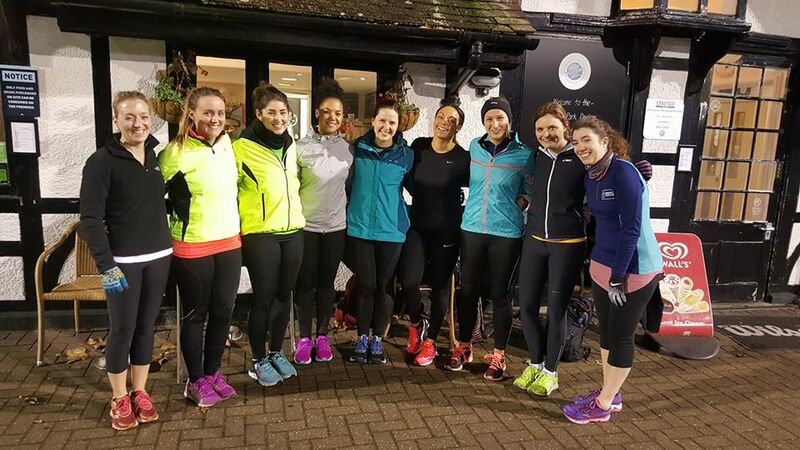 Our Running Club located in central London is hosted by a professional trainer, and is designed to be challenging and fun no matter what your level of running experience. City Running Club North London meets twice a week for group running training sessions in the beautiful surrounds of Regent’s Park. 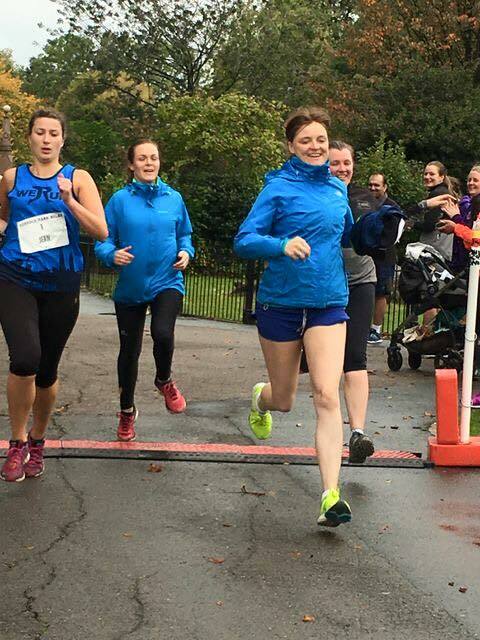 Our Running Club located in central London is hosted by a qualified and professional running Coach, and is designed to be challenging and fun no matter what your level of running experience. We meet on Tuesdays and Thursdays at 6:30pm, for a one hour session covering everything you need to improve your running style, technique, speed and stamina! As well as meeting twice a week for group running training, we also make regular trips to our local ParkRun and other timed events to help track our progress and keep our training focused. 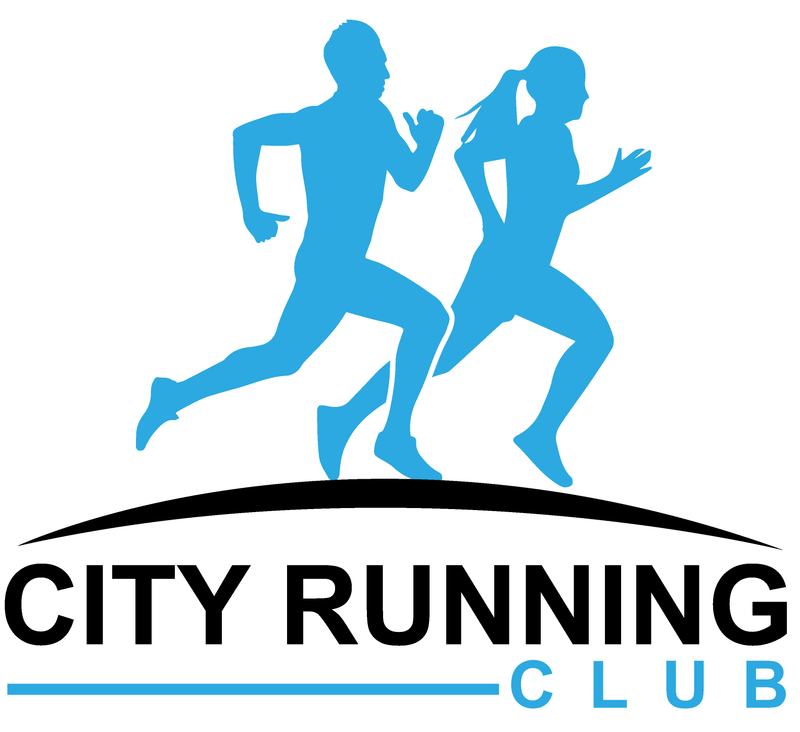 City Running Club is committed to providing a welcoming, friendly environment and our groups always include a broad range of runners with varying goals and targets. We believe this makes for the best kind of running club – and our regular socials are always great fun! Meeting point: Meet at the coffee shop at the Regent’s Park Tennis Centre. The centre can be found on the corner of York Bridge opposite The Regent’s College and Queen Mary’s Gardens. Membership costs just £24.99 per month and entitles you to attend as many of our sessions as you like, as well as discounts on everything else we organise (from seminars to races). This works out at less than £3 a session if you attend twice a week! Forget the treadmill; meet us in the park. We aim. We train. City Runnig Club Sessions Runners feeling so good after a great session! City Running Club Events Our members having fun while competing in an event.